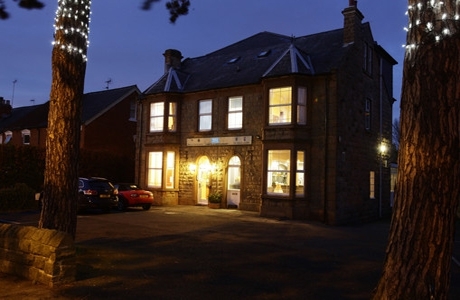 281 Restaurant and Rooms, Mansfield is a 3 star rated hotel with offers 19 bedrooms. Located in the heart of the beautiful Robin Hood country the small hotel offer a relaxing stay in a contemporary and stylish setting. 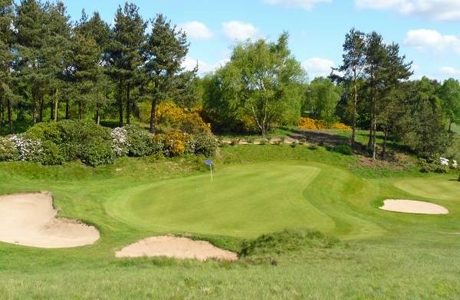 Coxmoor Golf Club, founded in 1913 is perched proudly upon one of the highest points in Nottinghamshire on a heathland plateau. 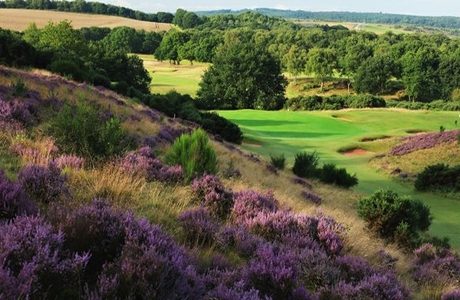 Measuring over 6500 yards Par 73, Coxmoor has staged Regional Qualifying for the Open Championship. 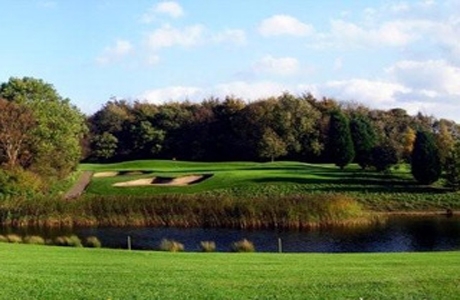 Bondhay Golf Club, Nottinghamshire is a private, parkland golf course designed by Donald Steel. Bondhay's par 72, 6871 yard championship grade course offers a strong test of golf for players of all abilities.